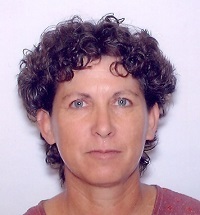 ALARA produces a peer-reviewed journal, monographs and conference proceedings…. The Action Leaning, Action Research Association Ltd (ALARA) is a global network of programs, institutions, professionals, and people interested in using action learning and action research to generate collaborative learning, training, research and action to transform workplaces, schools, colleges, universities, communities, voluntary organisations, governments and businesses. ALARA's vision is that action learning and action research will be widely used and publicly shared by individuals and groups creating local and global change for the achievement of a more equitable, just, joyful, productive, peaceful and sustainable society. Click on About Us above to find out more. If you would like to join ALARA, please click on the Membership Application button, complete the application form, and then go to the Subscription page to pay your membership. Membership types include Full and Concessional, with fees are based on your home location. More information is available on the Membership page. 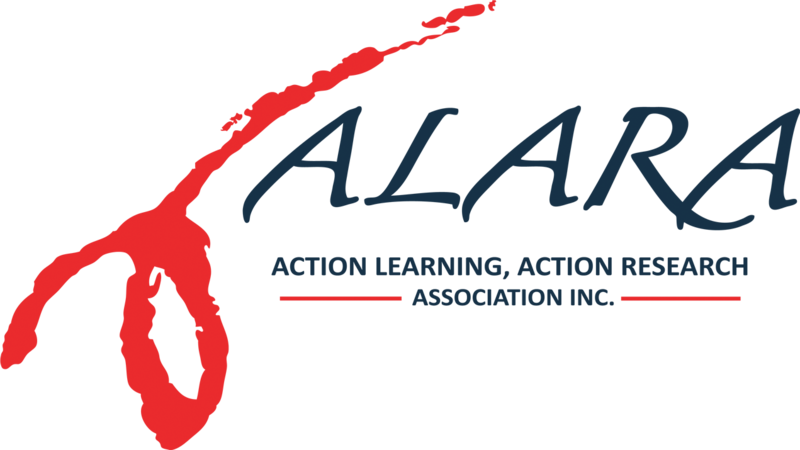 Action Learning, Action Research Association Ltd (ALARA) is pleased to be working with the Collaborative Action Research Network (CARN) to present the CARN-ALARA 2019 Conference in Split, Croatia in October 2019. The call for submissions and registration are now open. ALARA is a registered Charity with the Australian Charities and Not-for-profit Commission. For more information, please see the Registered Charity page.